Mosquitoes are a fact of life for Florida dwellers. Usually, a mosquito bite is nothing more than a nuisance to those enjoying the great outdoors. But recent, unseasonably heavy rains and the escalating threat of the Zika virus have elevated mosquitoes to a serious cause for concern. First discovered in the Americas in 2015, this mosquito-borne virus was quickly declared an international health emergency. At that time, and through the spring, there were no Zika cases in Florida that had been transmitted locally by mosquitoes; all Florida Zika patients had recently returned from areas known to be home to the virus. In July 2016, however, Florida reported its first locally transmitted Zika virus cases, making it the first state in the nation to report local infections. There is no specific treatment or vaccine for the Zika virus. Though mild and treatable for most people, the Zika virus can have devastating consequences for an unborn child, including the birth defect microcephaly and other neurological deficits. There are also steps you can take to control mosquitoes outside of your home. Reducing sources of standing water, and other places where mosquitoes lay eggs, is crucial. It is recommended that once a week you inspect items that hold water and either empty, scrub, turn over, cover or throw them away. These items include buckets, planters, pools, birdbaths, trash containers, and so on. Now that we’ve reviewed the escalating threat of the Zika virus and what you can do to prevent a possible mosquito infestation, let’s review All Florida Pest Control’s proven mosquito-control program. Mosquito control programs often utilize an integrated vector management (IVM) approach to control mosquitoes. When followed correctly, these methods are a safe and scientifically proven way to reduce populations of mosquitoes. All Florida Pest Control’s mosquito control plan begins with a thorough inspection of your property. The goal is to identify larval habitats and adult resting locations. Our team will inspect your entire yard for shady areas and heavy foliage, both of which are ideal for mosquitoes to rest after a blood feeding. We will also look for standing or stagnant water, which when not addressed can serve as breeding grounds for female mosquitoes. A treatment plan is then determined and communicated to the resident. This plan may entail trimming excess vegetation, removing all standing water, and removing all conditions that are conducive to mosquito breeding. Prior to beginning treatment, All Florida Pest Control will review options and expectations with the resident, such as how long the treatment will remain effective. AFPC will also make recommendations to ensure that the treatment is as effective as possible. For example, residents will often be told to keep sprinklers off as excessive moisture can affect the treatment. Treatment plans for mosquito control are usually a two-pronged approach. Larviciding is the practice of applying treatments to water where mosquitoes lay their eggs to prevent the larvae from developing into adult mosquitoes. All Florida Pest Control uses “all natural” liquid granules and bricks when larviciding to ensure that the whole process is entirely safe for your family, pets and the environment. 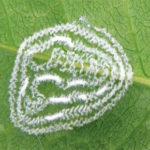 Though larvae may still be present after this type of treatment, they will likely not survive into adulthood. It is important to note that when conducting larviciding treatments, reductions in mosquito populations will take longer to occur because this type of treatment prevents the next generation of adults from emerging. It does not address the current generation of adult mosquitoes, which is where adulticiding comes in. 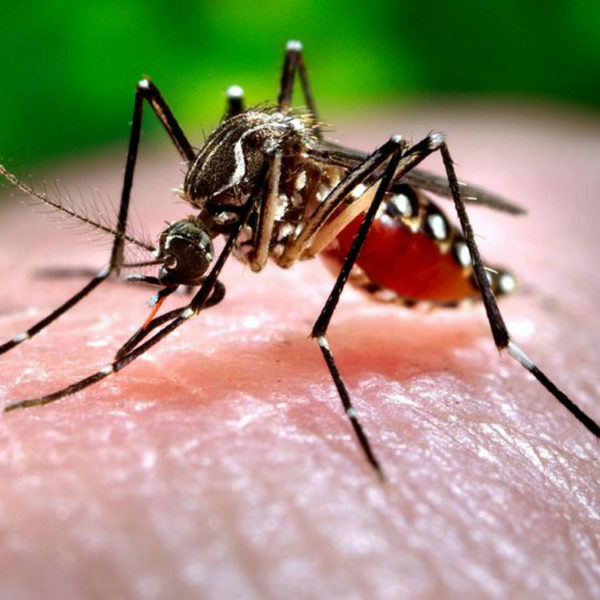 Aedes aegypti, which are known to spread the Zika virus, are difficult to control once they reach adulthood because they are “host-seeking” at the time of day when humans are most active – during the day. Typically, spraying for these mosquitoes is problematic because it results in increased pesticide exposure to humans. However, at All Florida Pest Control we take every care to ensure the safety of the residents we serve. We pride ourselves on solving the toughest mosquito problems using highly targeted natural products that are only harmful to insects. Our products leave behind zero toxic residue so there is no risk of harming the environment surrounding your home or contaminating waterways that might be nearby. And because we apply our treatments using backpack, truck, gator or golf cart mounted fogging machines, we make sure to cover every inch of your home and/or community. If you would like more information on All Florida Pest Control’s mosquito control services, please contact us at 954-520-2418 or JMaler@allfloridapests.com. You can also fill out the form below for a free consultation or proposal.